Israeli soldiers invaded, on Tuesday at dawn, several communities in the southern West Bank district of Hebron, abducted one Palestinian, and installed many roadblocks. 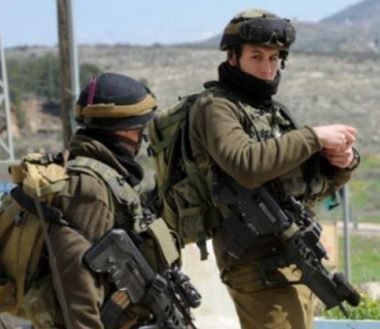 The Hebron office of the Palestinian Prisoners Society (PPS) said several army vehicles invaded the Shiokh town, north of Hebron, and abducted Zaher Abdul-Rahim Halayqa, after searching his home and his brother’s home. The PPS added that the soldiers installed roadblocks at the entrances of Sa’ir and Halhoul towns, in addition to Hebron’s northern road, before stopping and searching dozens of cars, while inspecting the ID cards of the passengers.